Wärtsilä joins forces with City’s marine engineering researchers to solve a long-standing noise problem. 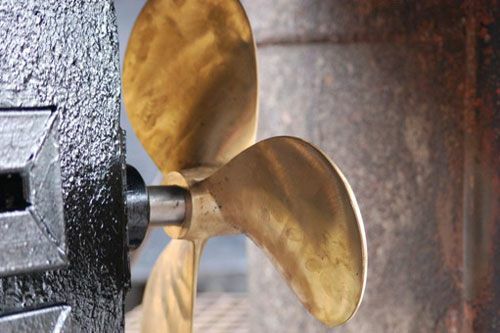 Finnish engineering firm, Wärtsilä, has successfully collaborated with marine engineering researchers at City University London to identify the specific design parameters creating the risk of ‘singing propellers’. Though it is a rare occurrence, but long recognised in the marine industry, the ‘singing’ generates a strong tonal noise, negatively affecting on board comfort levels. It was generally thought that the frequency of the propeller blades’ vibration coincides with the frequency of the hydrodynamic excitation forces at the trailing edge of the blades. However, current research demonstrates a more complex picture. Finite Element Method (FEM) analysis tools have been used in identifying the risk indicators related to the main propeller design parameters. By correctly adjusting these parameters, the response side risks can be minimised. Similarly, Computational Fluid Dynamics (CFD) technology was used to analyse the vortex shedding behaviour of the trailing edge design. The results, concluded in December 2015, indicate that a proper design of the trailing edge details reduces the shedding and, therefore, also the excitation forces. Wärtsilä has used CFD in its hydrodynamic design processes for some 20 years. Vessels at risk for ‘singing’ are identified in the design process. Along with the existing Wärtsilä propeller design features, notably optimum efficiency, strength, and limited cavitation and pressure pulses, the avoidance of ‘singing’ has now been added as a standard Wärtsilä design feature. 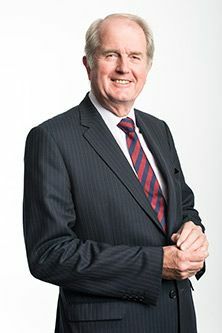 Furthermore, the findings from the research project have been incorporated into the company’s OPTI-Design, which was introduced as a new state-of-the-art design concept in 2014. That design offers fuel savings of up to 4 per cent and highly reliable full scale performance predictions. Hydrodynamics is the study of liquids in motion. Examples of applications include: determining the mass flow rate of petroleum through pipelines, measuring flows around bridge pylons and off shore rigs, ship hull designing, optimizing propulsion efficiency, predicting weather patterns and wave dynamics and measuring liquid metal flows.